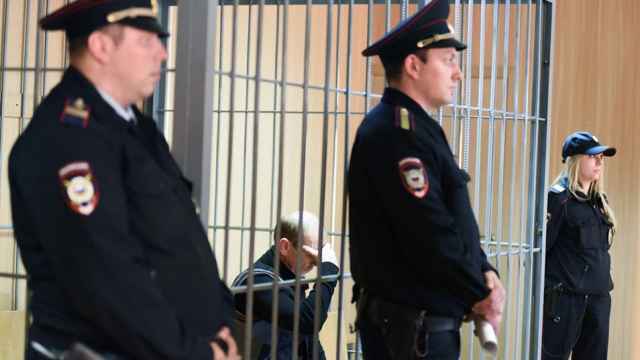 Prison guards cannot use wardens’ orders as an excuse to torture inmates, Russia’s Supreme Court has said, months after a series of abuse scandals rocked the national penitentiary system. 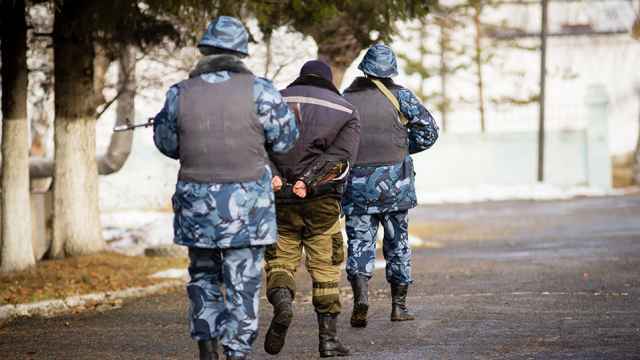 The Russian Federal Prison Service promised thorough inspections at its facilities after bodycam footage surfaced this summer showing guards beating and violently assaulting prisoners. 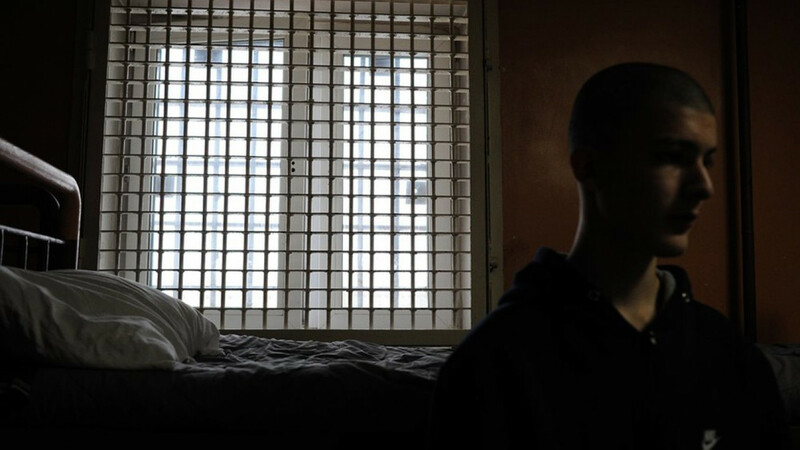 Almost 170 violations have been uncovered in the course of 2,100 inspections, the prison service said in October. 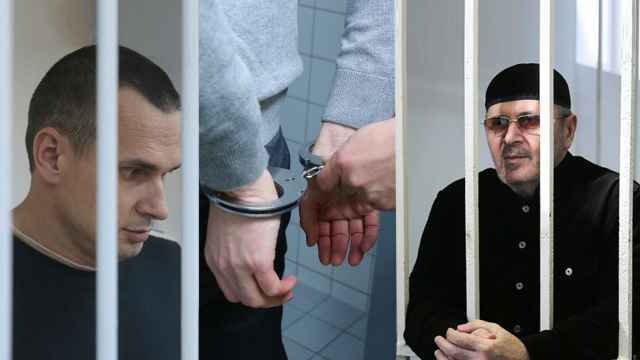 “No circumstances, including orders from higher authorities… can excuse the use of prohibited forms of treatment” of prisoners, Interfax quoted a draft Supreme Court resolution as saying on Thursday. The gravity of the prisoner’s crime also cannot justify violence or inaction to prevent prisoner abuse, the ruling adds. “On this basis, courts should take into account the... reasons, conditions, objectives and consequences of the above measures,” reads the draft Supreme Court ruling. Russia’s presidential human rights council has submitted dozens of amendments to the ruling but said it “generally approved” the resolution earlier this week. The draft resolution has been sent for revision, the court said after its plenum session on Thursday.